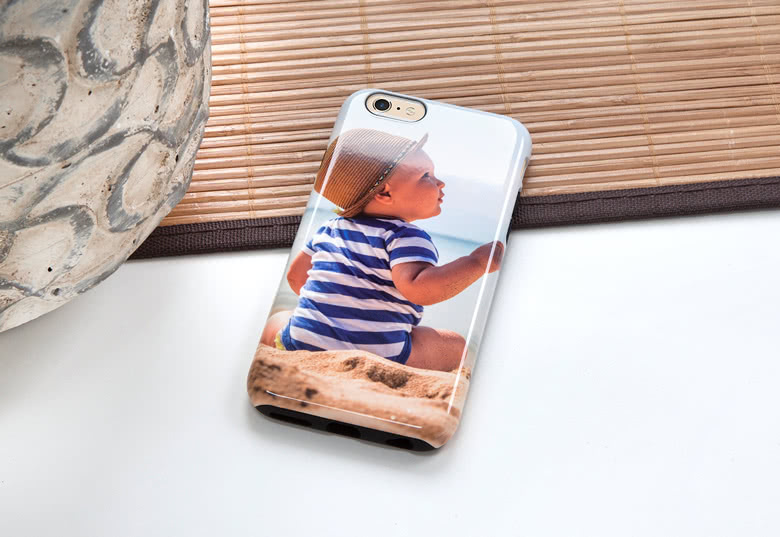 You would want to protect your iPhone at (almost) any cost, but you are the kind of person whose children always try to get their hands on your newest technology... Now you can win this challenge with this iPhone Protective Case as your partner. 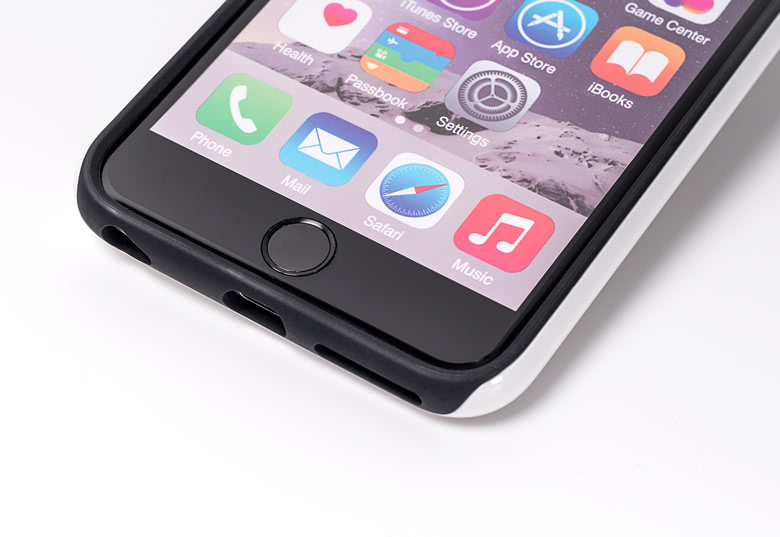 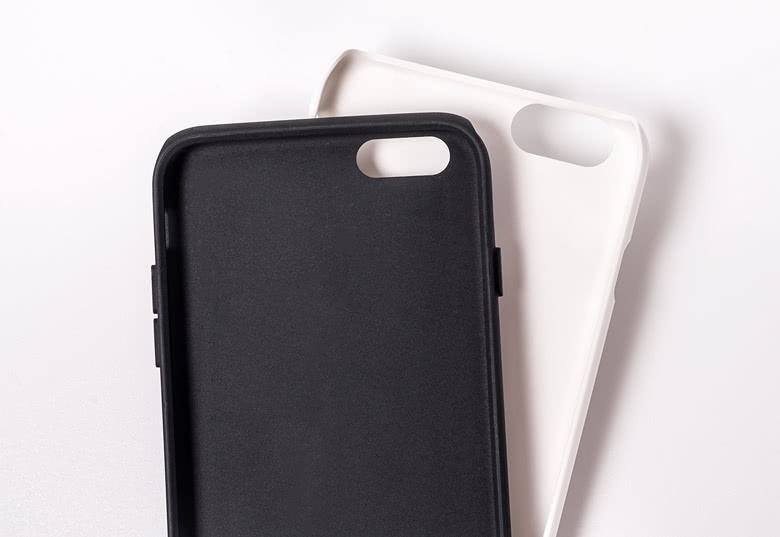 This hard-shell case has protective rubber on the inside to keep your iPhone even safer. 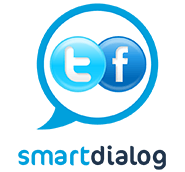 And what about your children? 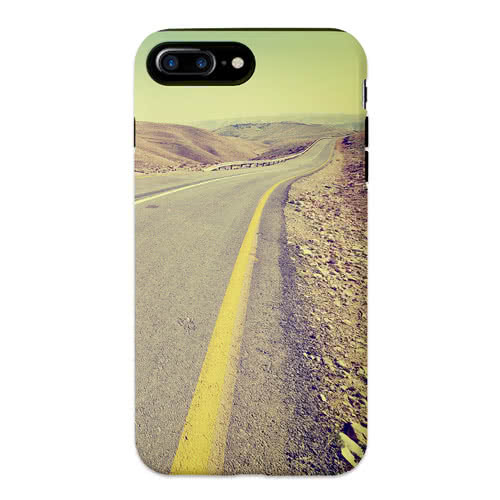 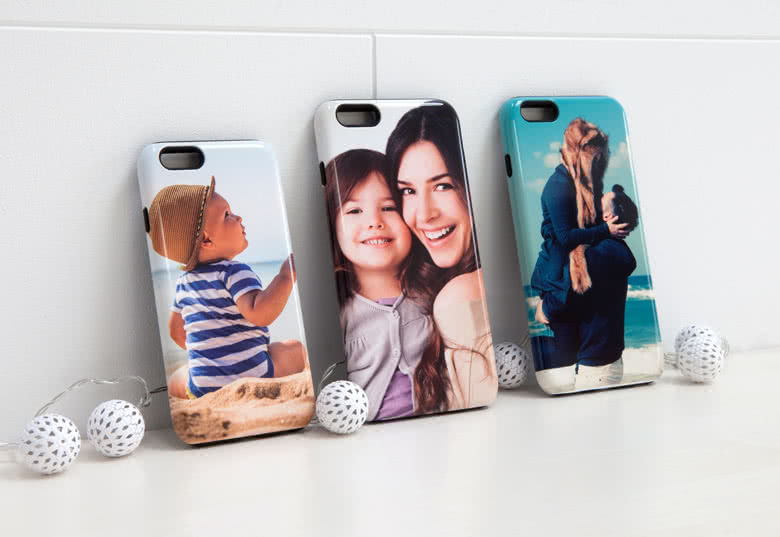 Well, simply add a beautiful photo of them, your pet or an astonishing landscape to this iPhone Case and they will be happy only to watch and no longer to touch your iPhone. 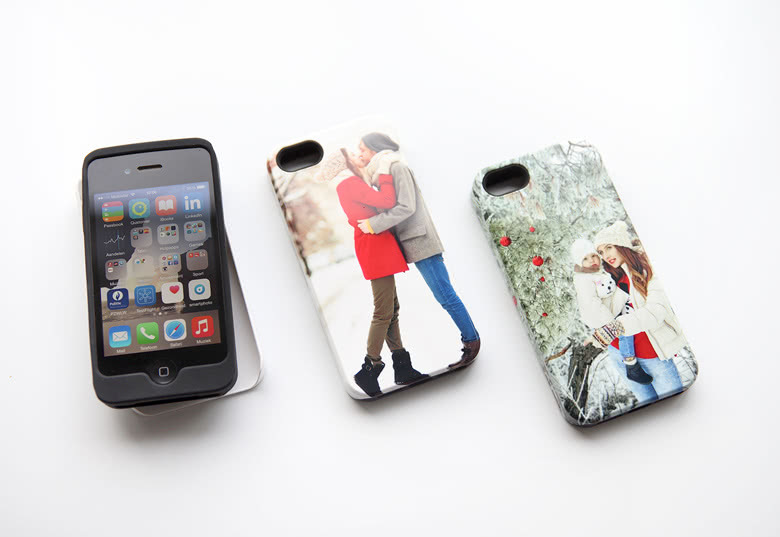 A personalised iPhone Protective Case - Bumper cover. 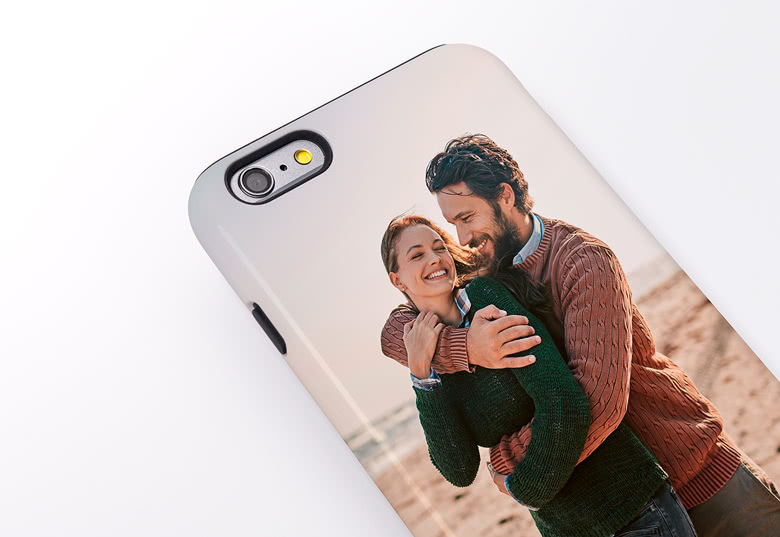 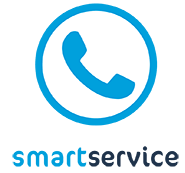 You can make it personalised by adding your own pictures and texts on the cover.